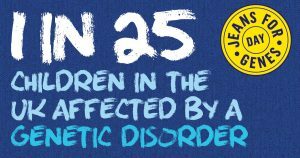 Celebrate Jeans for Genes day at the ArcelorMittal Orbit by riding the slide in your denim! 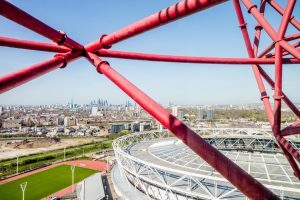 Take in the sweeping views of London’s skyline and beyond, or take on the world’s longest and tallest tunnel slide where you will loop around the ArcelorMittal Orbit 12 times through tight twists and turns at speeds of up to 15mph. 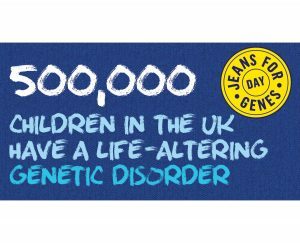 If you would like to join us in supporting Jeans for Genes – the campaign that raises awareness and funds for children and families affected by life- altering genetic disorders in the UK, then quote code ORBITJ4G when you make a booking and £2 from each Skyline View or The Slide tickets, or £8 from each family ticket sold for the 21- 23 September will go to Jeans for Genes. You can also buy your tickets in denim on the day, subject to availability.